Traditional party called Cherry on top! Tonight at Hot Mess is gonna make a mess! DJ Lea & DJ Ike are gonna warm up the atmosphere to the boiling level! Do you like good R’n’B sound? Greatest hits from the late 90’s and early ’00’s? Or maybe newest R’n’B hits? You are on the right page, because in that case, club Hot Mess on Saturdays will be your favorite place for going out during weekend! 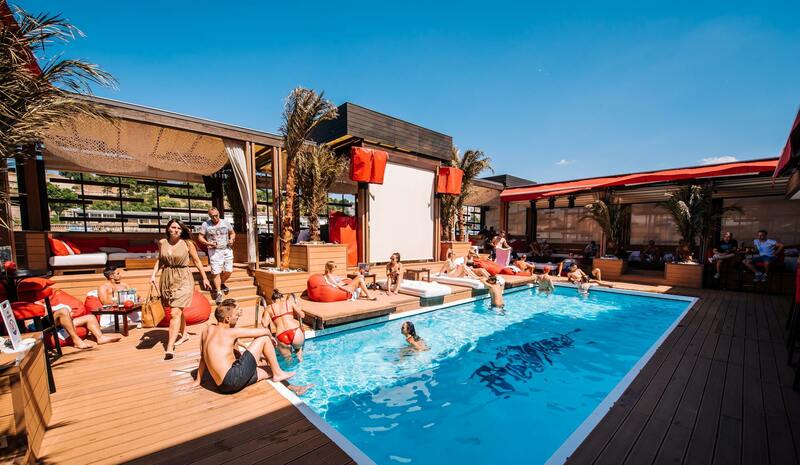 Spot for a DJ is taken by one of the most famous old school resident DJ Ike, featuring beautiful Lea Davogic, and with joined forces and their selection of music, you will forget about problems and sway with memorable and favorite hits. 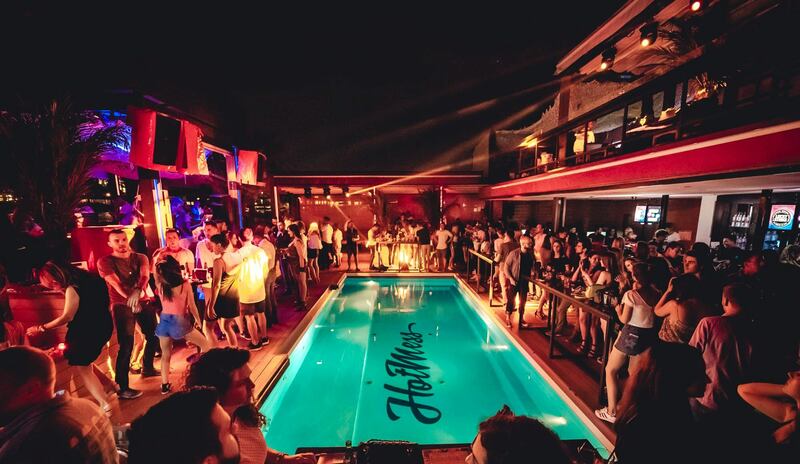 During the hot days, this one of the most popular clubs in Belgrade turns into chilling area by the pool. You can also order some cool dishes to make a maximum of your enjoyment.